THE PICKIEST EATER IN THE WORLD: SAY CHIZU AT TORI CHIZU! 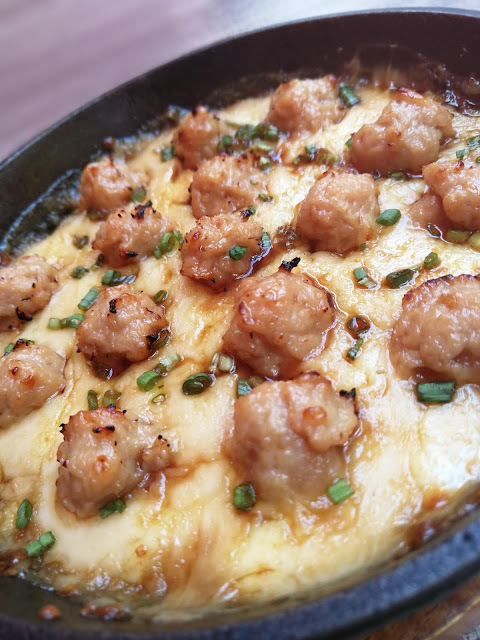 Giving the Japanese dishes the Cheesy-fied treatment adds an added oomph to what you're expecting to be an already spectacular dish. From Beef to Chicken, and even different Seafood, you're sure to find a baked rice meal that fits your palate! 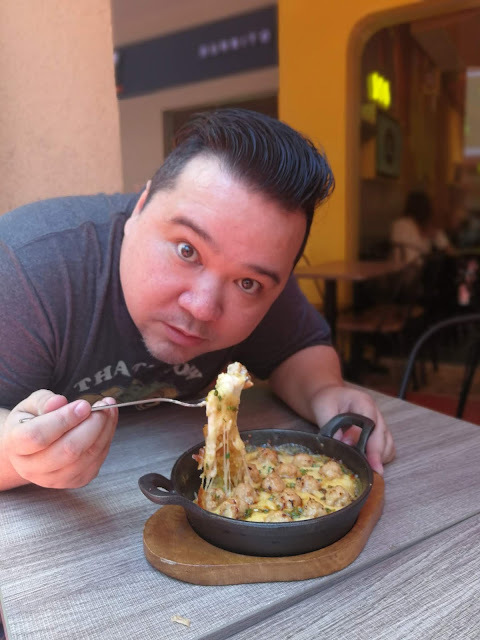 Check out the latest episode of Pickiest Eater Bites for my visit to Tori Chizu! 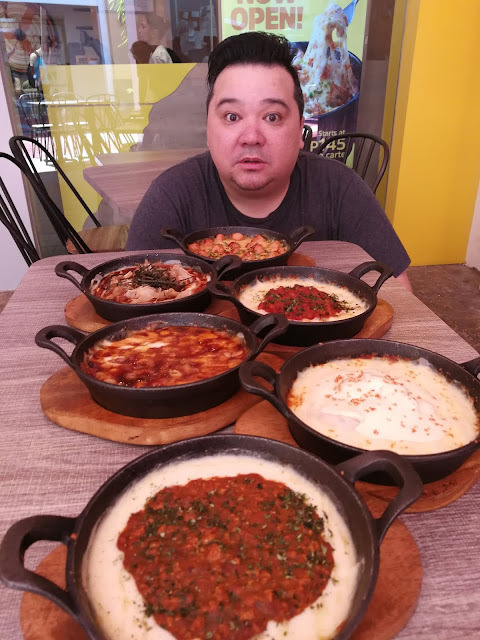 The gooeyness of the cheese was undeniable, and it went perfectly with the sauces of the dish, regardless of what it was. The Chicken Teriyaki was my personal favorite, since it had an amazing balance of sweet meeting soy that truly tantalized my taste buds. The topping of cheese took the dish to a whole new level! 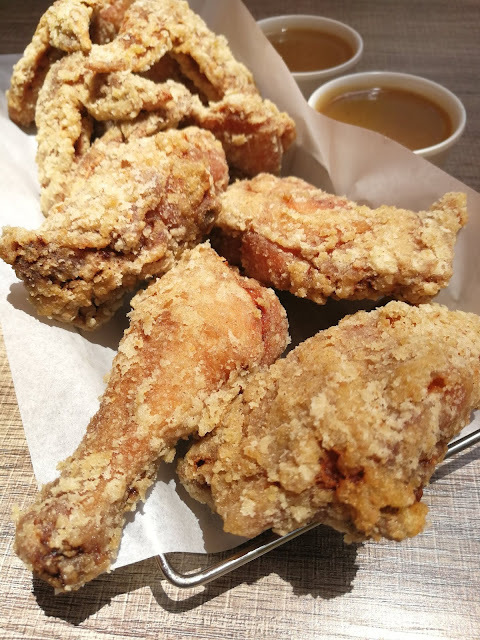 If you're not into Cheese (you weirdo), fret not, because Tori Chizu also has other non-cheese items, including their remarkably juicy Umami Style Fried Chicken! As of this writing, there are to my knowledge, already Four Tori Chizu Branches strategically located around Metro Manila!